Cryptographic access control (CAC) is an approach to securing data by encrypting it with a key, so that only the users in possession of the correct key are able to decrypt the data and/or perform further encryptions. Applications of cryptographic access control will benefit companies, governments and the military where structured access to information is essential. 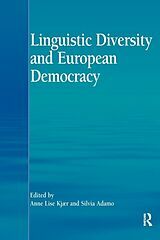 The purpose of this book is to highlight the need for adaptability in cryptographic access control schemes that are geared for dynamic environments, such as the Internet. Adaptive Cryptographic Access Control presents the challenges of designing hierarchical cryptographic key management algorithms to implement Adaptive Access Control in dynamic environments and suggest solutions that will overcome these challenges. Adaptive Cryptographic Access Control is a cutting-edge book focusing specifically on this topic in relation to security and cryptographic access control. 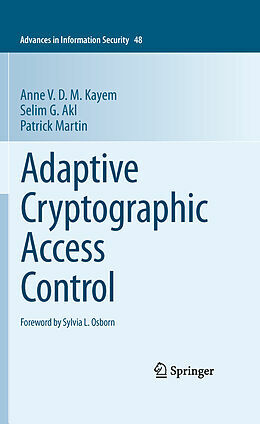 Both the theoretical and practical aspects and approaches of cryptographic access control are introduced in this book. 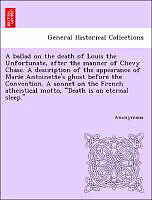 Case studies and examples are provided throughout this book.  Patrick Martin ist Rechtsanwalt in Berlin und kennt die Probleme von Anlegern und Initiatoren von Fonds im so genannten Alternativen Investmentbereich aus intensiver Tätigkeit bei der Strukturierung von geschlossenen Fonds. Er hat einen MBA an der Graduate School of Business in Kapstadt und der Anderson School in Los Angeles erworben. 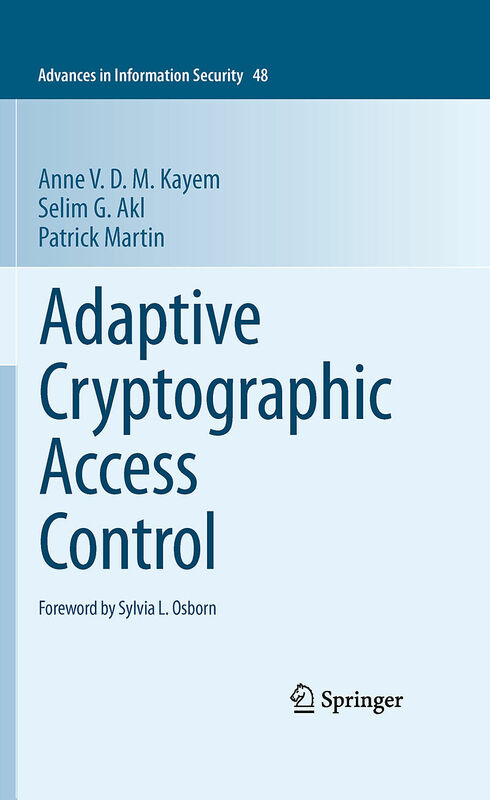 This book presents the challenges of designing hierarchical cryptographic key management algorithms to implement adaptive access control in dynamic environments and suggests solutions that will overcome these challenges.